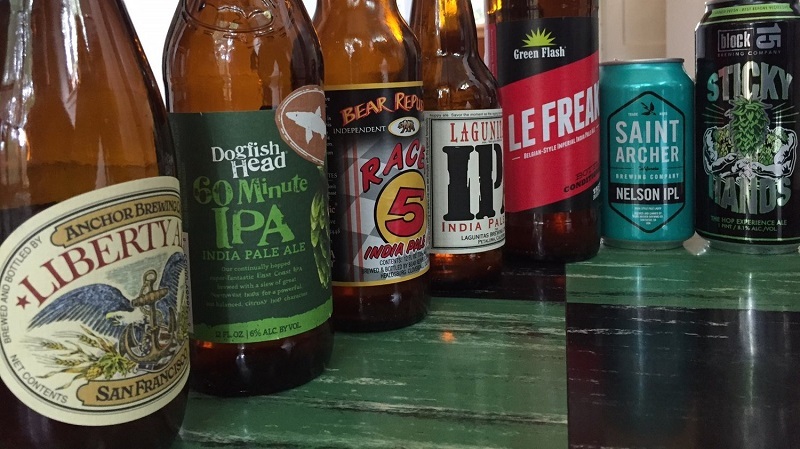 In the latest Beervana podcast, Jeff Alworth and Patrick Emerson recount a history of the American IPA. They begin with the birth of the style in England and disprove a few myths before tracing the style’s evolution in America. With the stage set, the two time travel through 35 years of IPAs by tasting classics from three distinct eras. Jeff Alworth is the author of the The Beer Bible and Cider Made Simple. You can find him blogging at Beervana. Patrick Emerson is a professor of economics at Oregon State University as well as a research fellow at the Center for Applied Microeconomic Research at the São Paulo School of Economics (C-Micro). You can also find him blogging at Beeronomics. 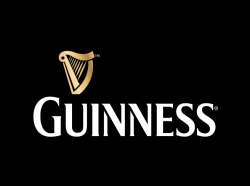 This episode of Beervana is brought to you in part by Guinness, makers of fine beer since 1759.